I am Premium subscriber before the new pricing plans were launched, does that affect my previous bill quota of 300 bills/mo? No, Premium Plan customers that Subscribed before March 14th, 2017, will continue to enjoy all the features and benefits of the previous Premium plan which includes up to 300 bills per month, and unlimited users. Why is Entryless removing the free plan? We found out that the Free service is unsustainable when serving tens of thousands of active companies that are automating millions of bills through our service. The high costs associated to running this large scale operation makes it unsustainable for Entryless to bear this cost. Will I have access to my data? Yes, if your account and additional companies under your single login was created before this email, you will have access to all your data, and the account will remain open unless you instruct us to close it and delete any data associated with it. Will I be able to process new bills? If you upgrade, you will be able to get bills processed automatically, usually within minutes and a maximum of 12 hours. Otherwise, if you don’t upgrade, your account will remain open and any new bills will not be processed until you upgrade to the Starter or Premium plan. I am a Free Account holder, and I had already submitted bills prior to this email, would those be processed? Yes, they will be processed in 5-days as the usual timing. However, any new bill uploaded will not be processed until you decide to upgrade. If I add any new Companies under my account, would bills be processed? 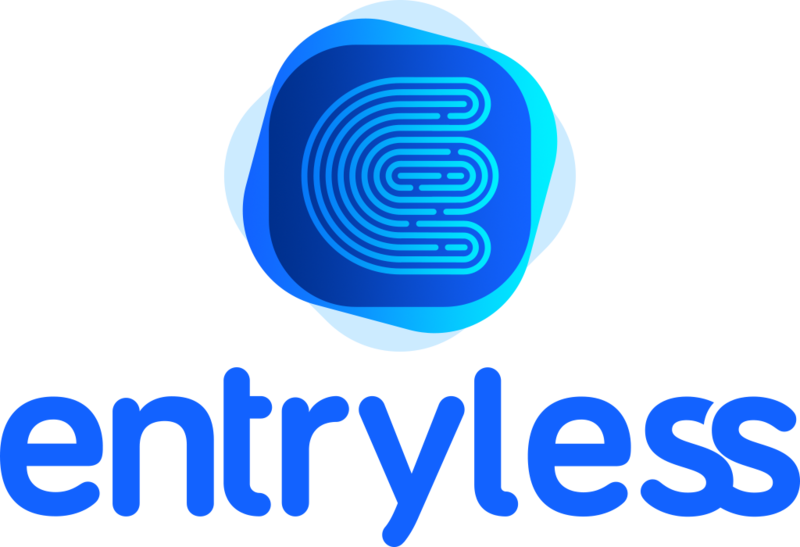 Any new Companies created under your account or via website sign up will get a 15-Day Trial of the Premium Plan to try/test the full functionality of Entryless! If you need any other plan clarification, please email us at support@entryless.com and our Support Team will try to address your question promptly.